I hope a "megathread" (LOL) will be more useful. I like that! 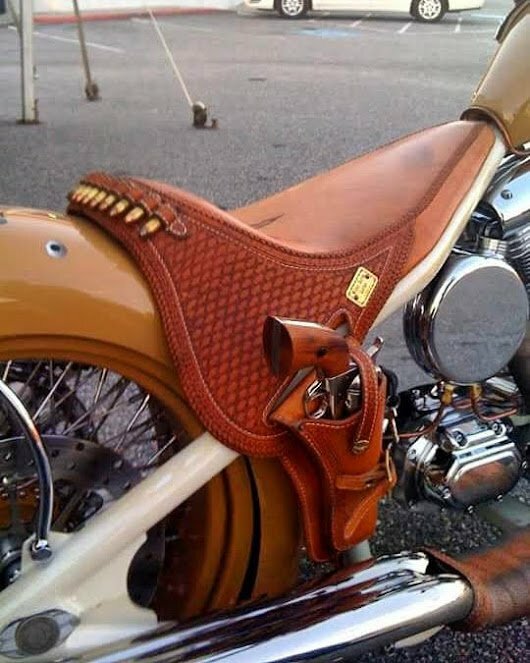 I like the fact that it will accommodate different guns and sizes of guns. On the other hand, I've always thought if someone made a workable IWB crossdraw, I would at least take a peek at it. I don't like a IWB holster and in my state, there's no issue with "printing" so I always use a OWB holster. I like the thumb break type holster and have many of them. 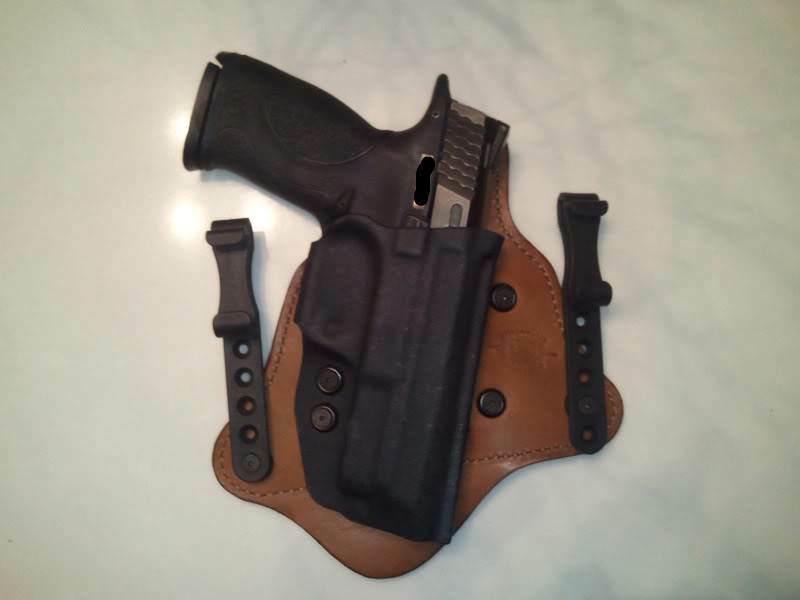 I tend to buy DeSantis holsters because I like their quality.